The Illusion Factory produced and edited two seasons of Southland promos, and featurettes for Warner Bros. Worldwide Creative. Both seasons of Southland promos won the Telly Award, one season won the Gold Award at Promax. Southland was executive produced by Ann Biderman, Christopher Chulak, and John Wells. 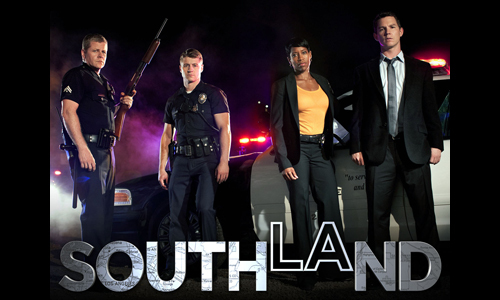 Southland was created by Ann Biderman and featured Kevin Alejandro, Arija Bareikis, Michael Cudlitz, Shawn Hatosy, Regina King, Michael McGrady, Benjamin McKenzie, Tom Everett Scott and C. Thomas Howell.